One of Facebook's most popular pages has just started its own television series. With 18 million likes and 7 million followers on Instagram, Humans of New York has taken the internet by storm and still remains as one of our favourite reads of all time after 7 years of work. Humans of New York documents the lives of ordinary people, their dreams, and their stories and is run by photographer and blogger, Brandon Stanton. Although the title implies that all subjects are from New York, one of the world's most exciting and diverse cities, Stanton has widened its reach beyond the States. The blog now gives voice to refugees, slum-dwellers, and slum-lords which refresh our Facebook newsfeeds and gives us a looking glass into the lives of those immensely different to ours. Since then, Stanton has also interviewed celebrities at the MET Gala and talked with politicians such as Hillary Clinton. The new series will consist of twelve, 30 minute episodes that are released weekly. Stanton said the idea was a 'natural evolution,' after his widely successful blog and two award winning books. He's decided to officially team up with Facebook to launch the series through Facebook Watch- Facebooks section for original shows. 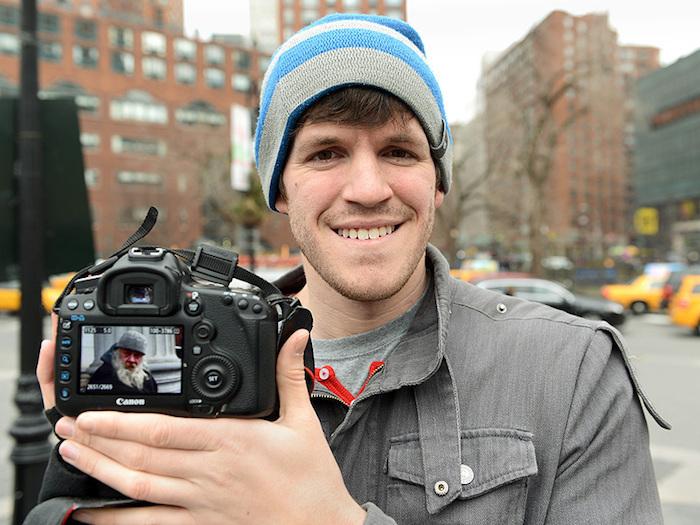 Humans of New York: The Series conducted 1200 interviews and was made in 400 filming days over the time of four years and the master piece is finally ready!